• $24.99 for club & tournament directors, seniors better than 65, full-time students. Please indicate your discount qualifications in the notes section during checkout or email admin@fatcon.com. 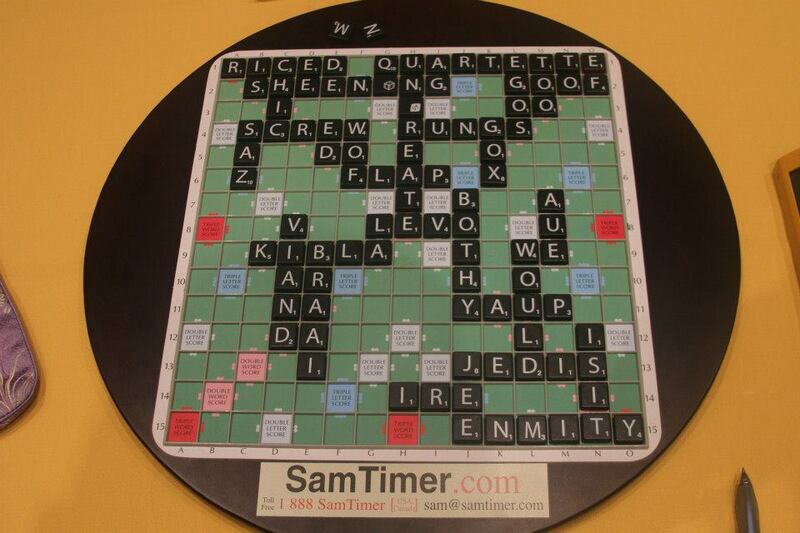 the official Timer, Board and Tiles of NASPA NSC09! SmoothTiles ™ NEW COLORS AND OPTIONS! 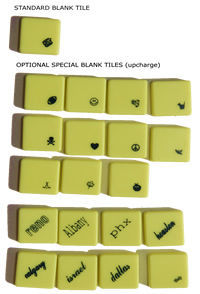 Pick and choose cool special blanks - special blank(s) will substitute standard blanks! 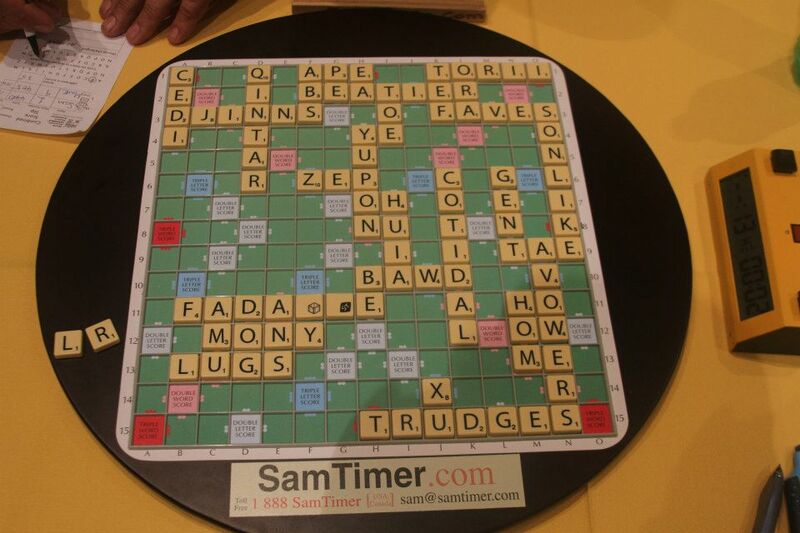 You will get a total of 100 tiles. Click to see images at a larger size. 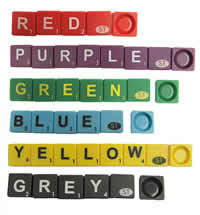 SamTiles ™ NEW COLORS AND OPTIONS! 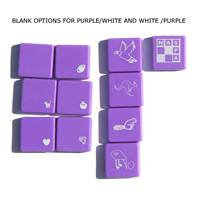 FREE PURPLE or White SMOOTHTILES with BOARD PURCHASE! Buy any board and a free set of our Purple SmoothTiles™ will be added to your shipment. 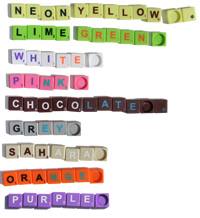 Please specify Purple or White you would prefer in your check out notes! These 6 launch tile colors will reappear later next year! !